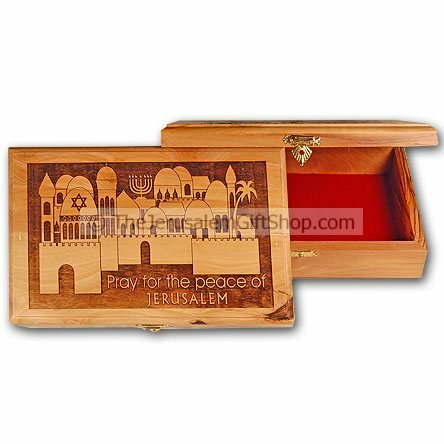 Thank you for visiting us here at the Jerusalem Gift Shop! 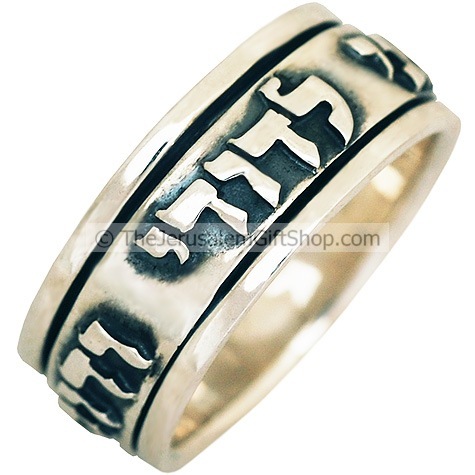 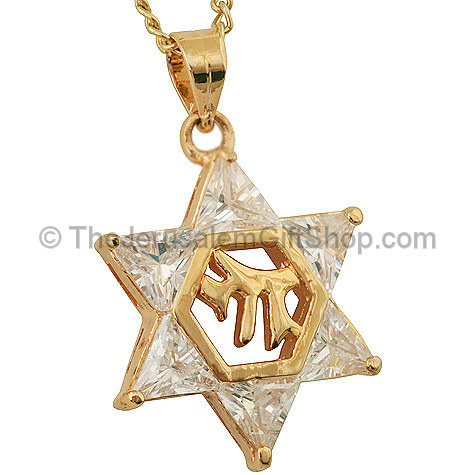 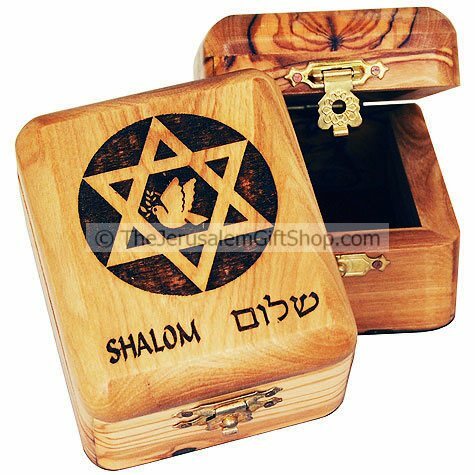 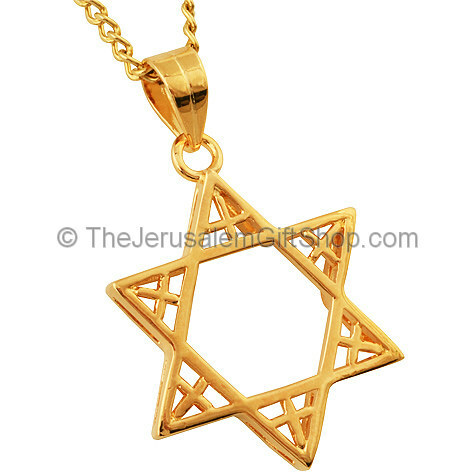 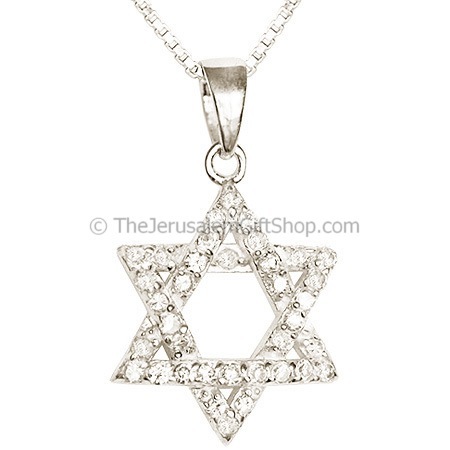 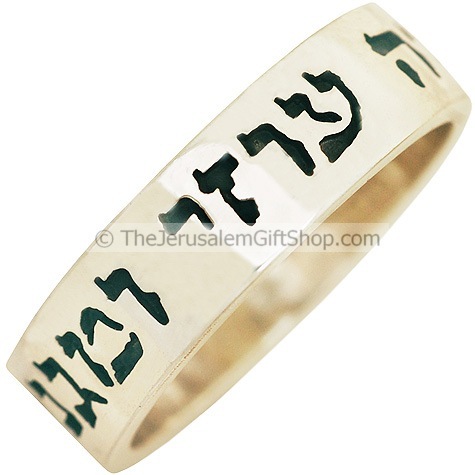 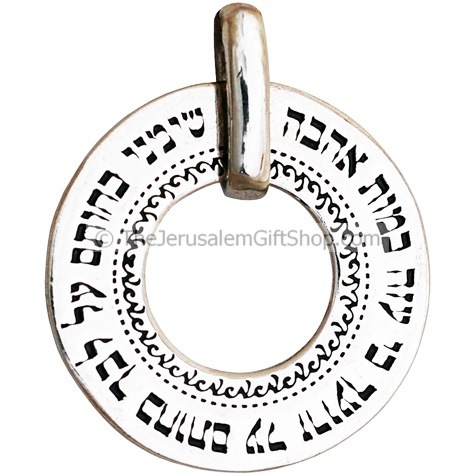 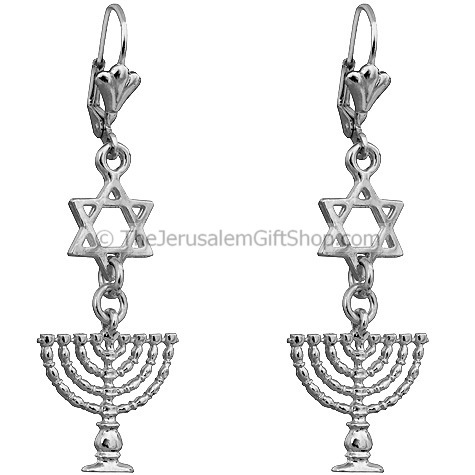 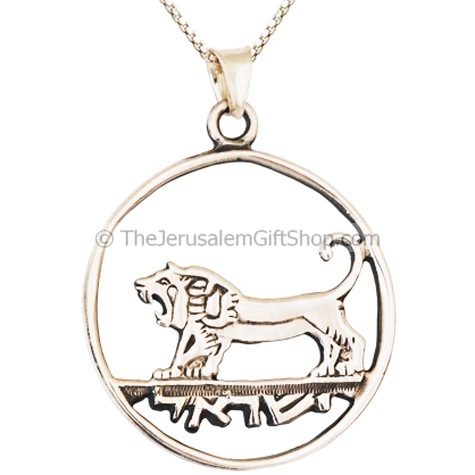 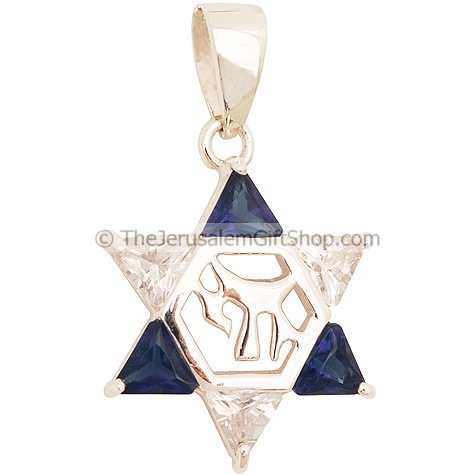 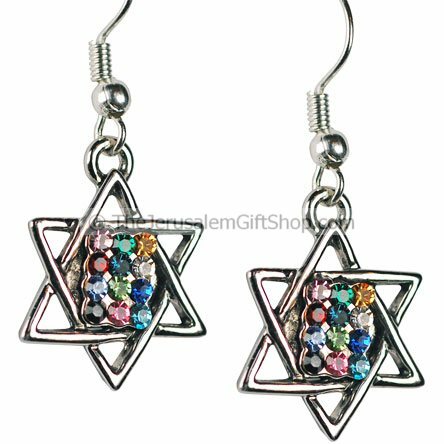 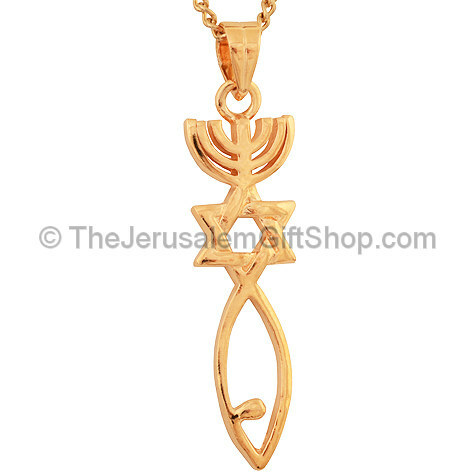 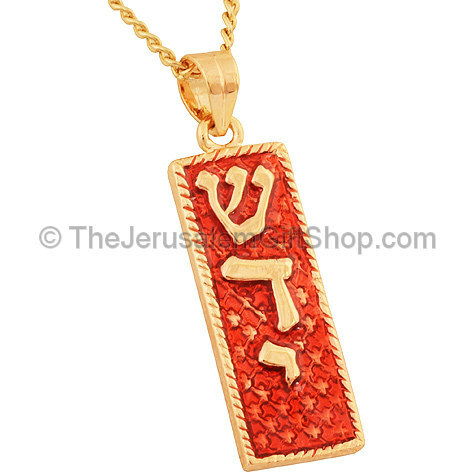 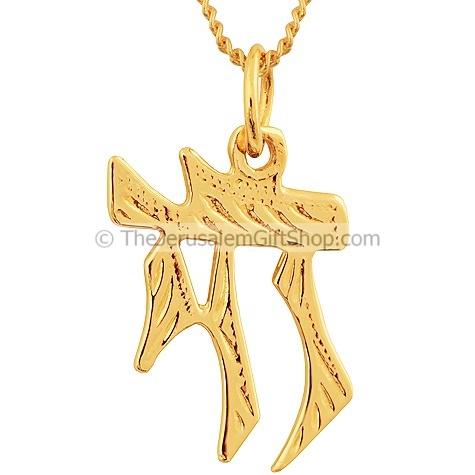 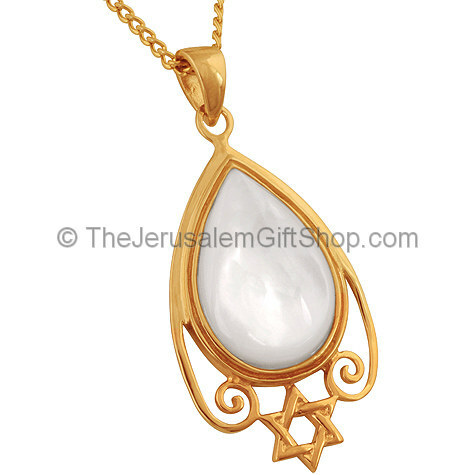 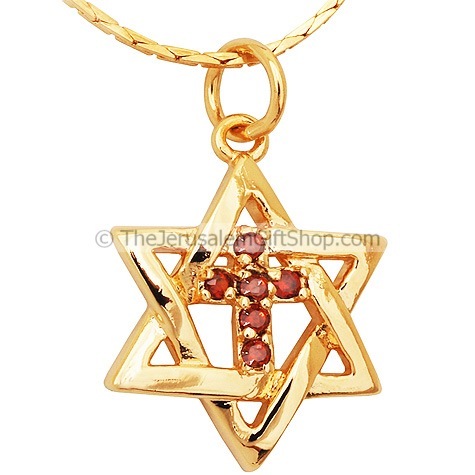 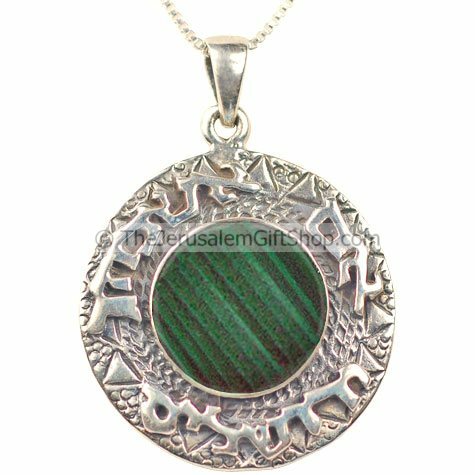 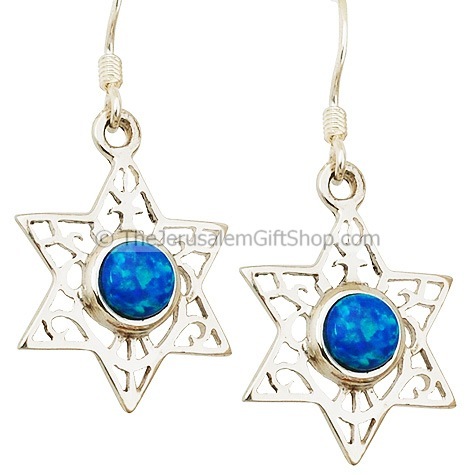 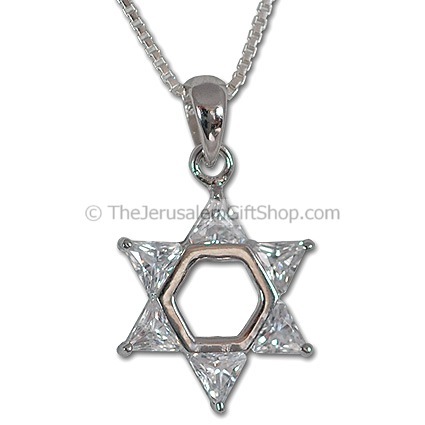 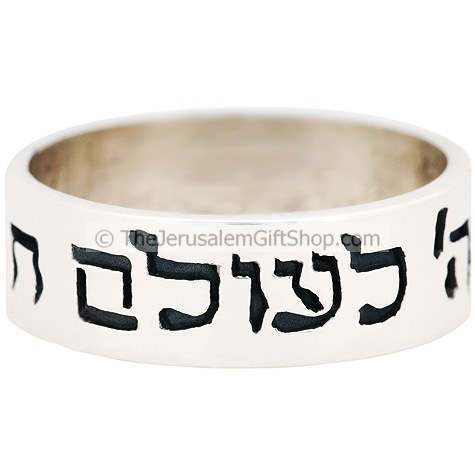 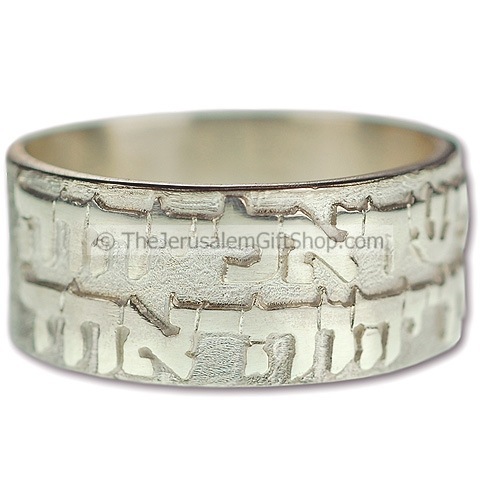 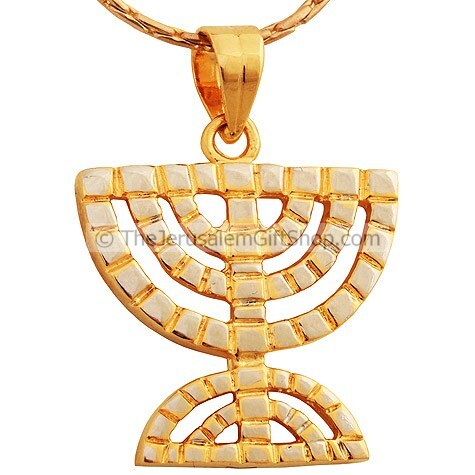 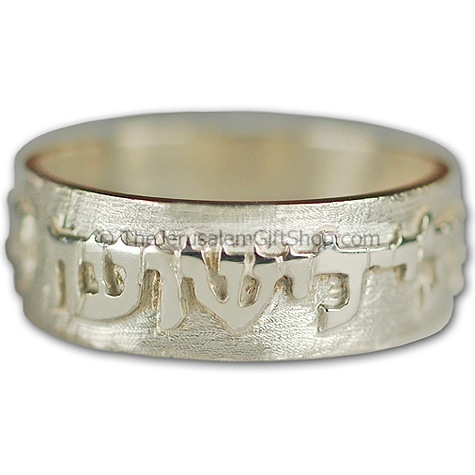 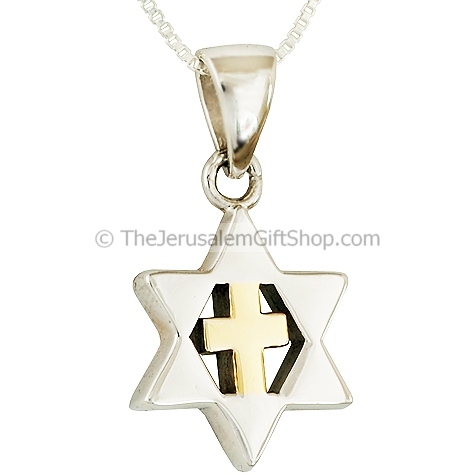 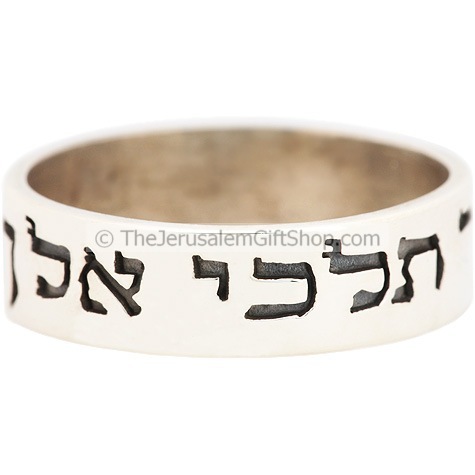 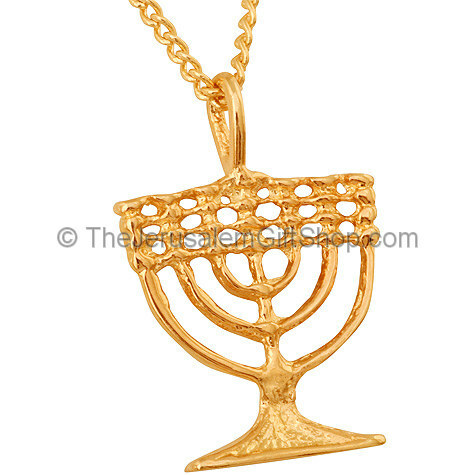 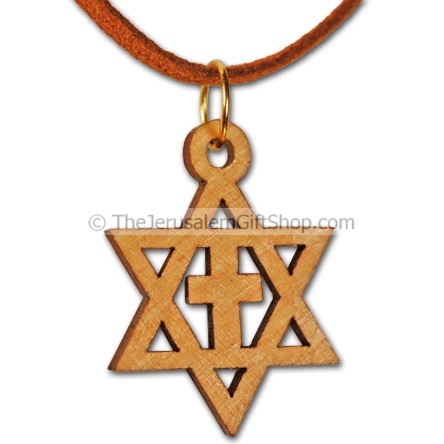 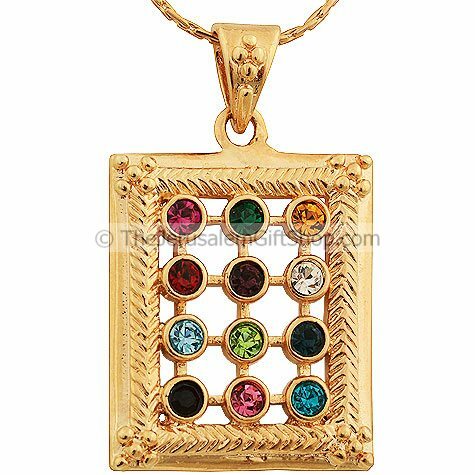 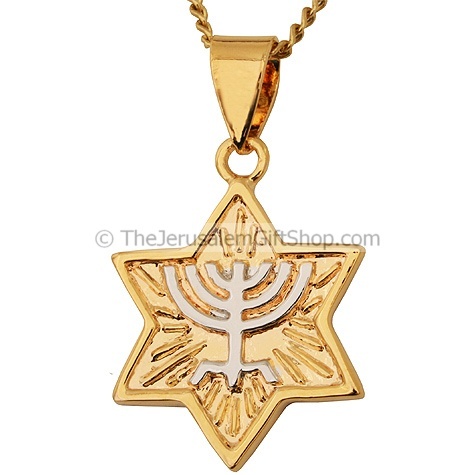 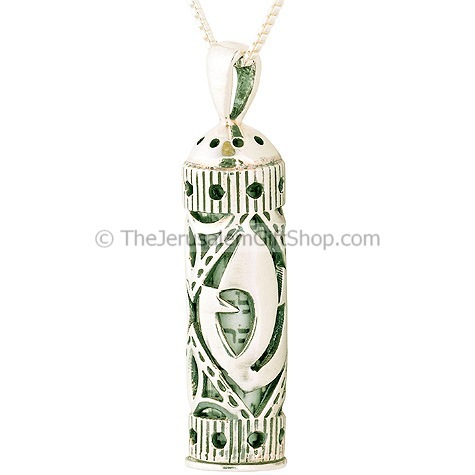 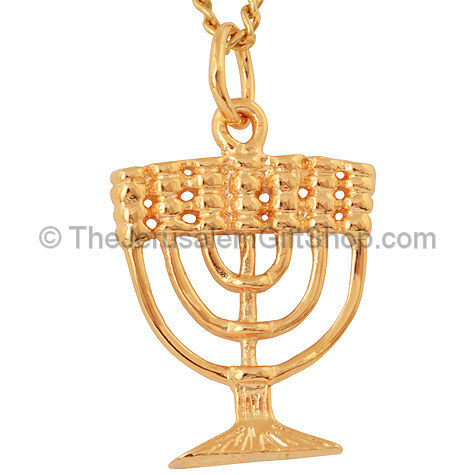 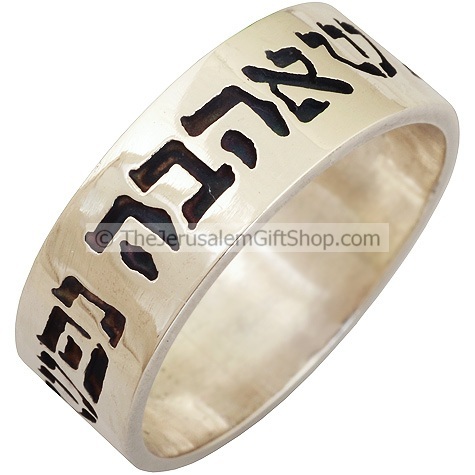 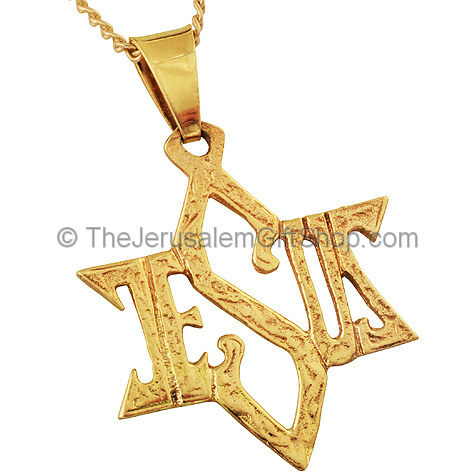 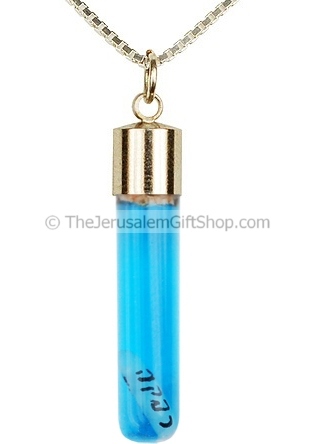 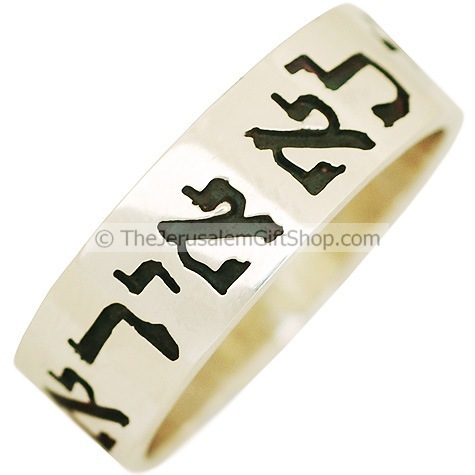 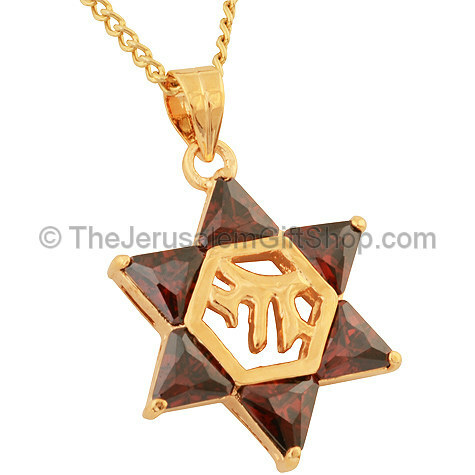 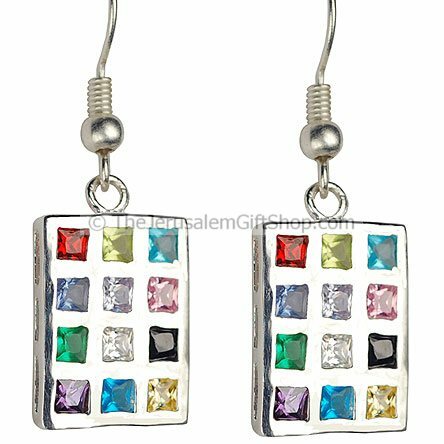 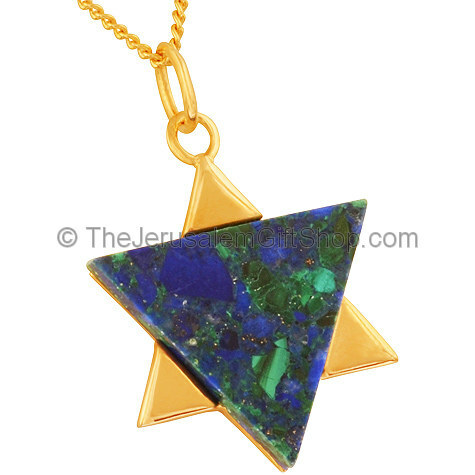 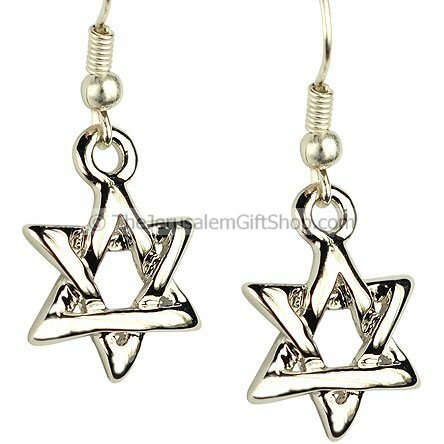 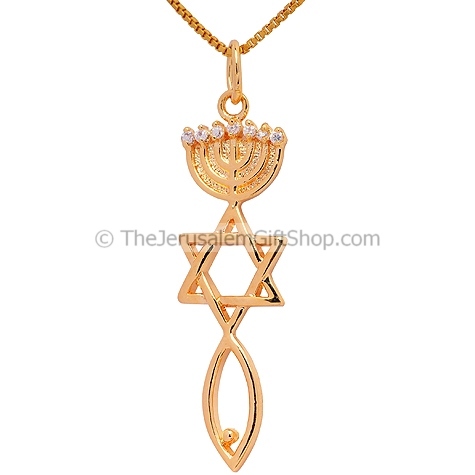 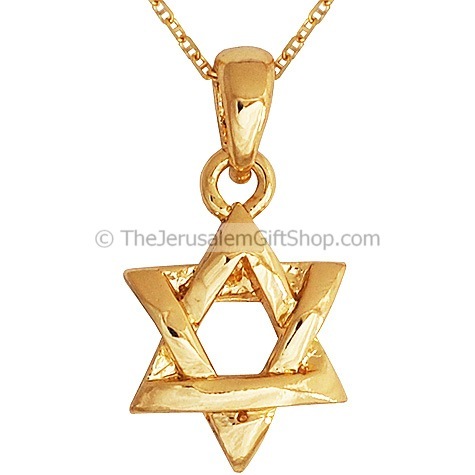 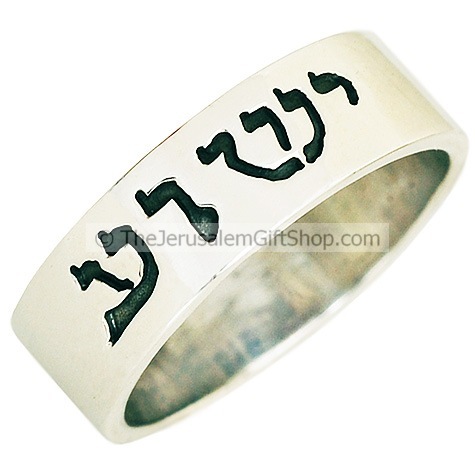 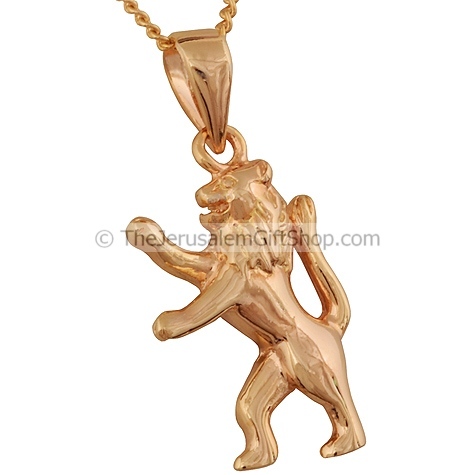 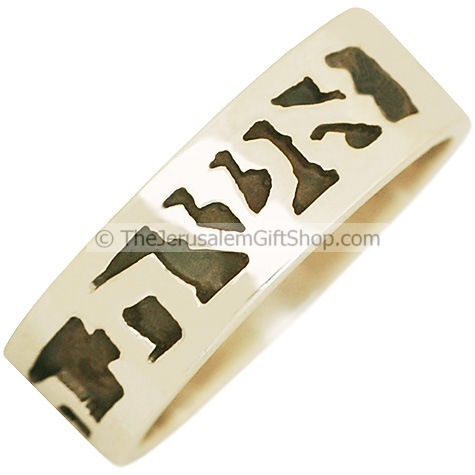 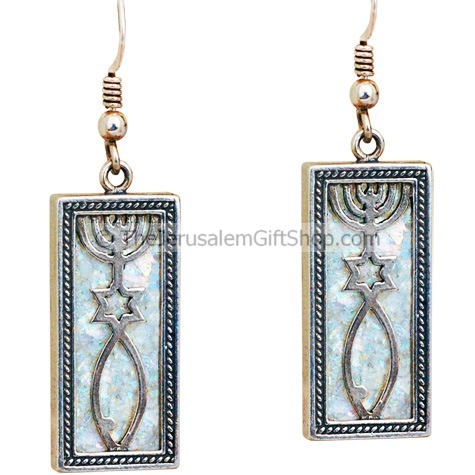 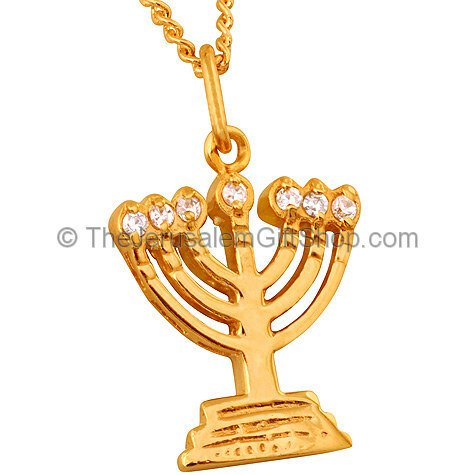 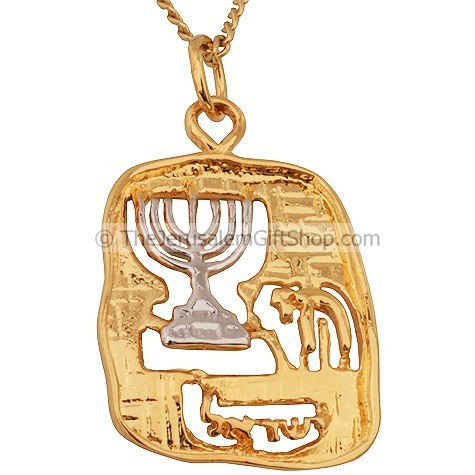 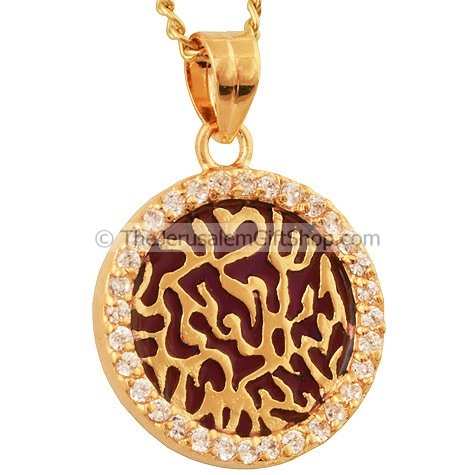 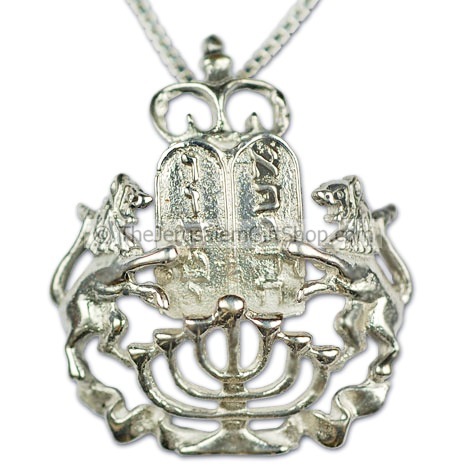 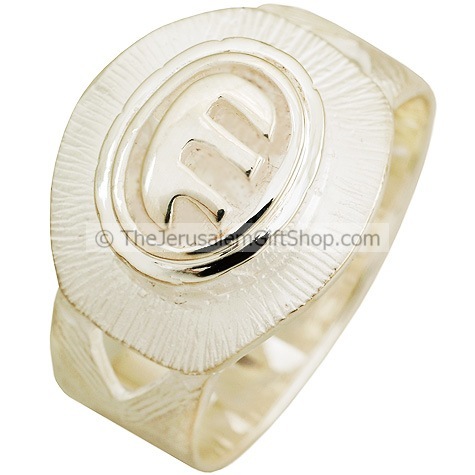 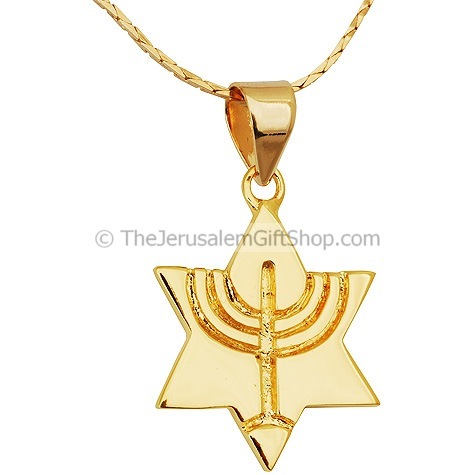 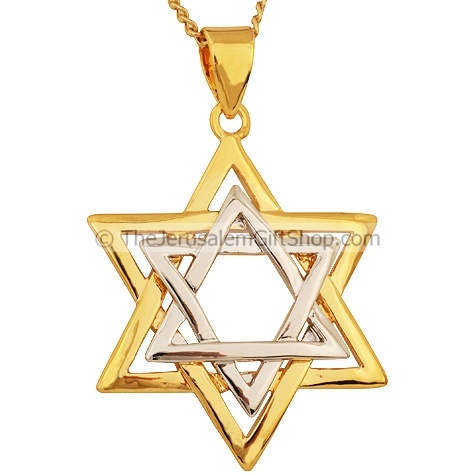 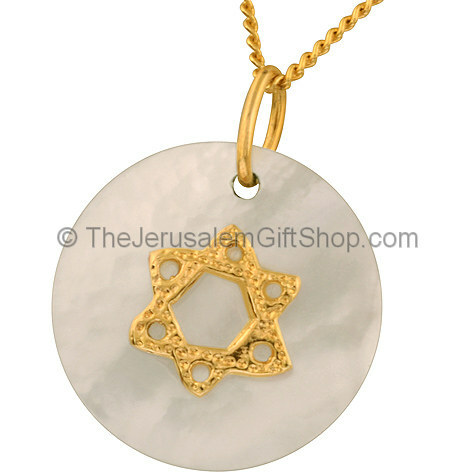 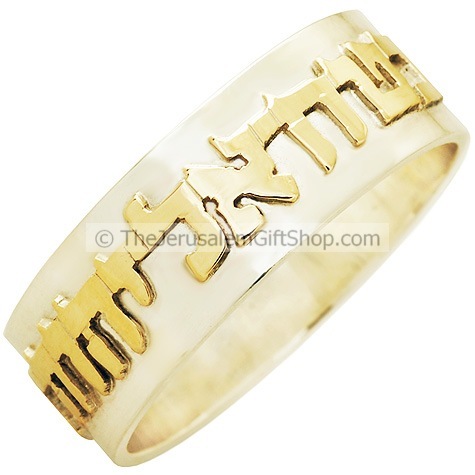 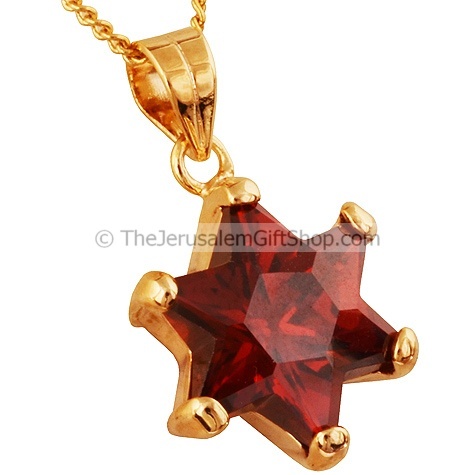 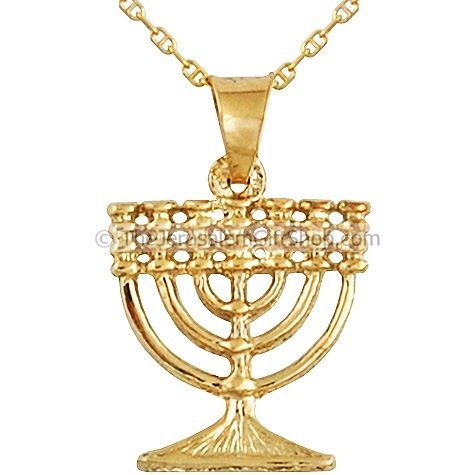 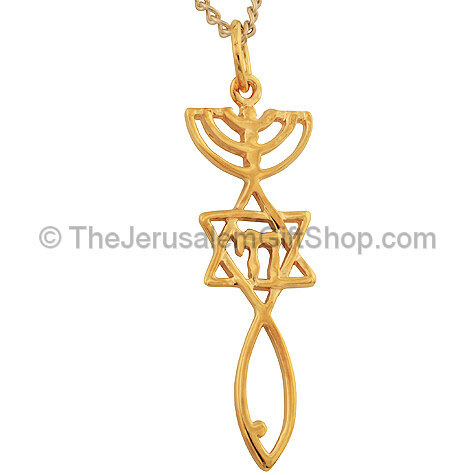 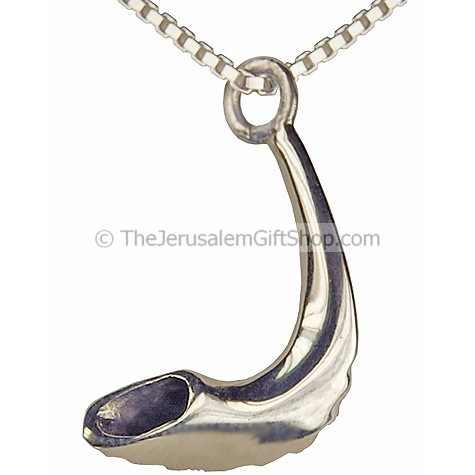 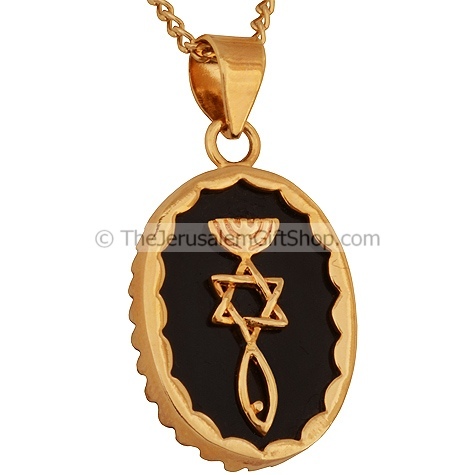 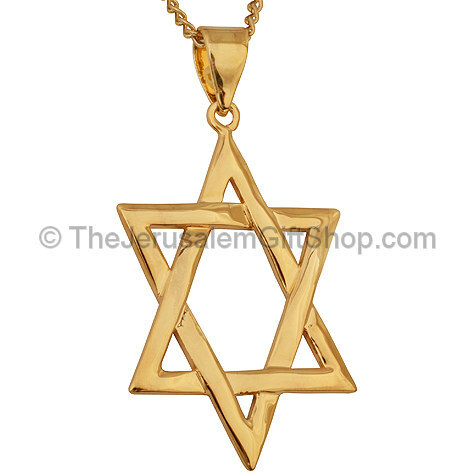 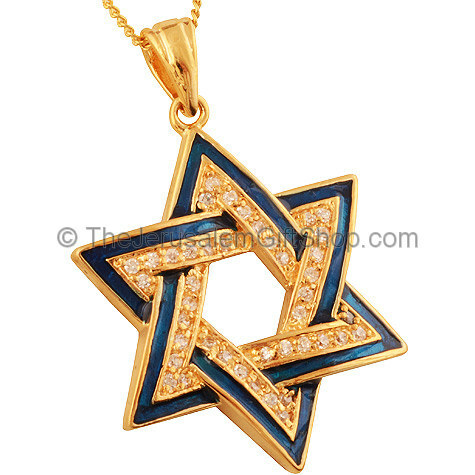 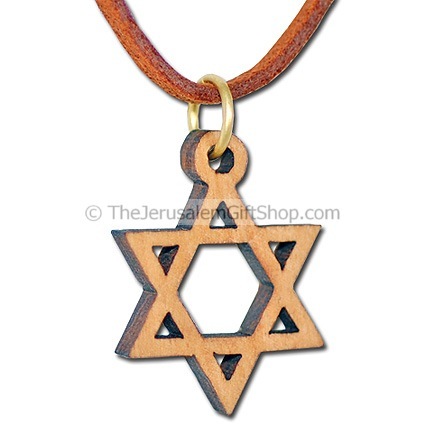 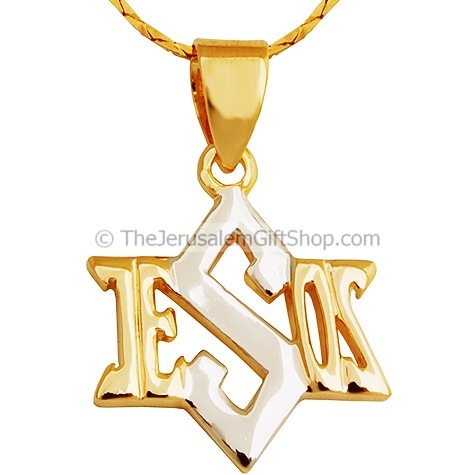 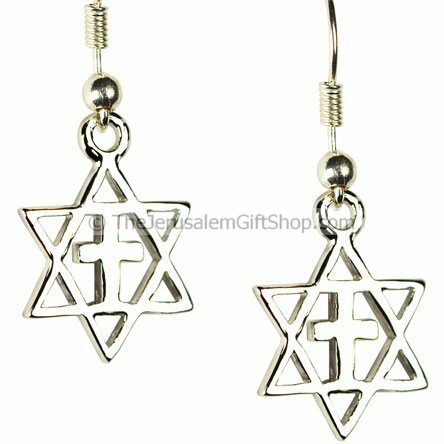 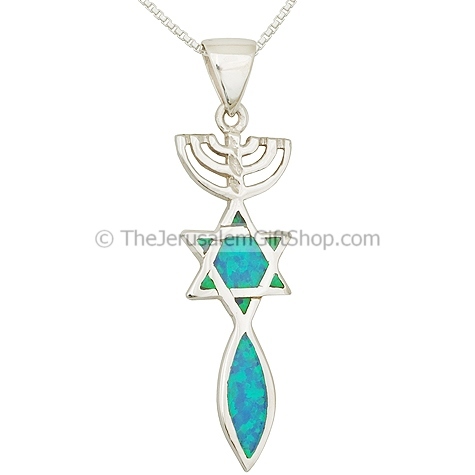 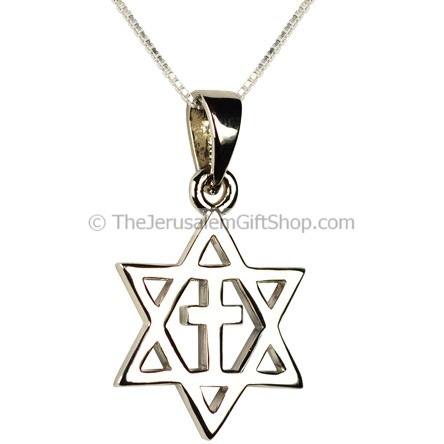 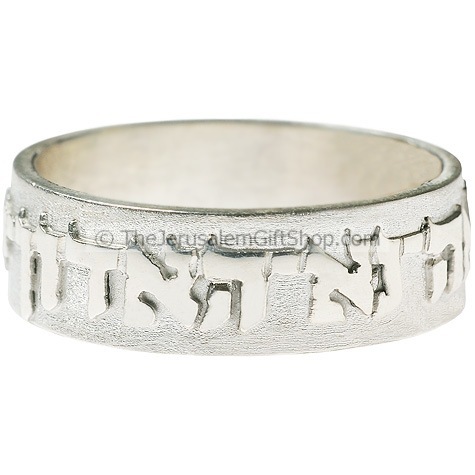 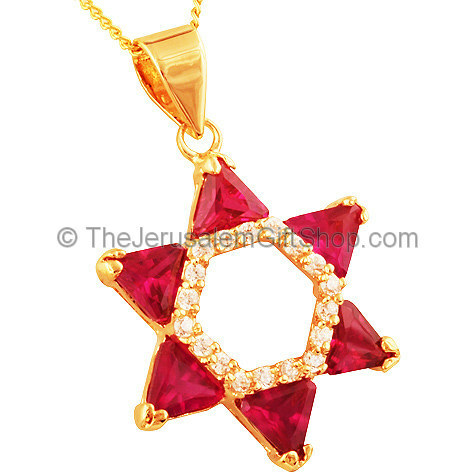 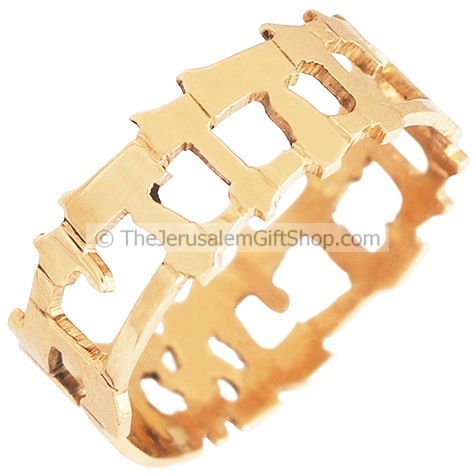 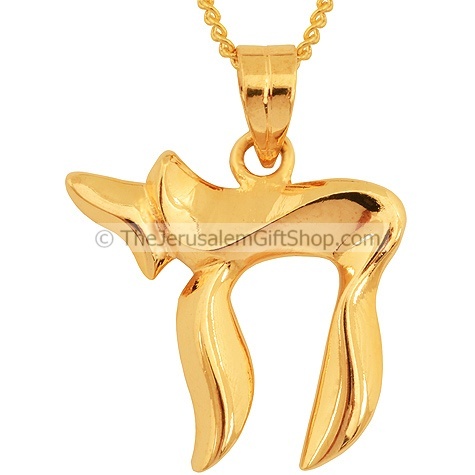 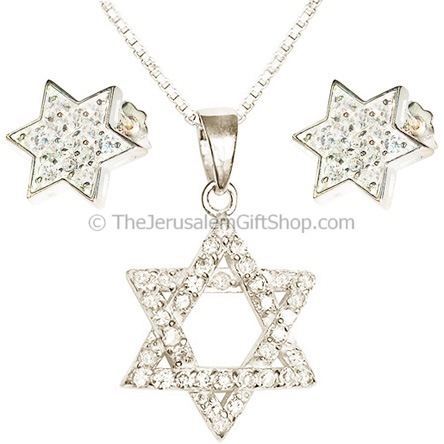 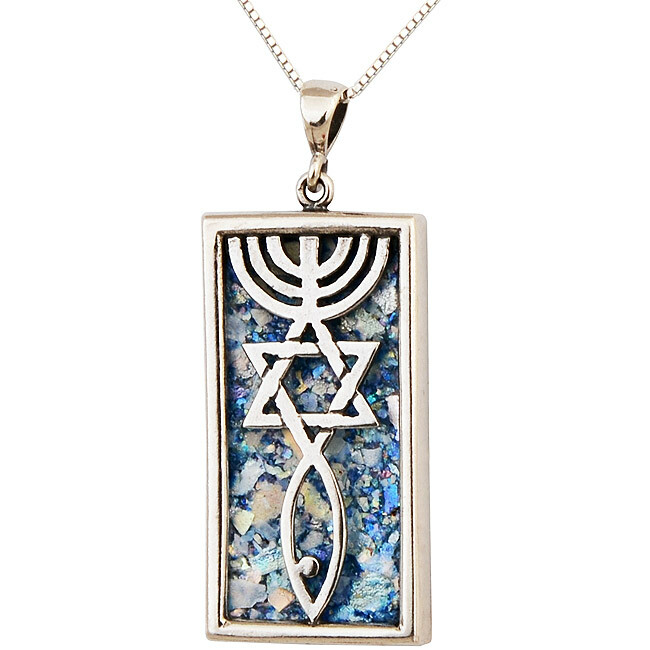 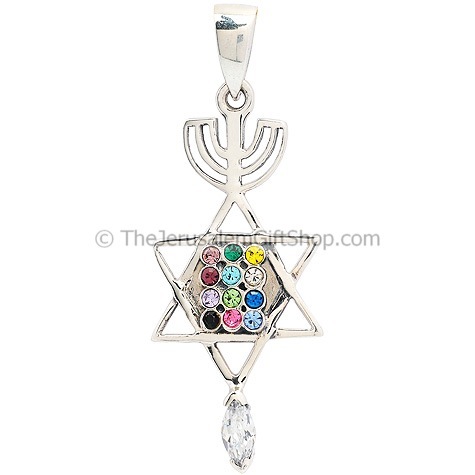 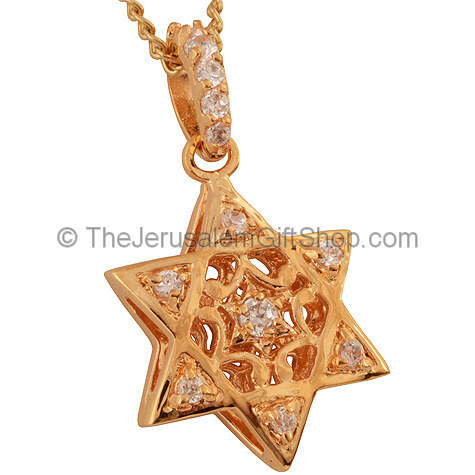 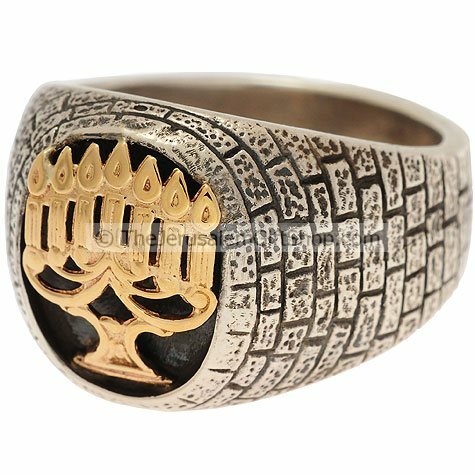 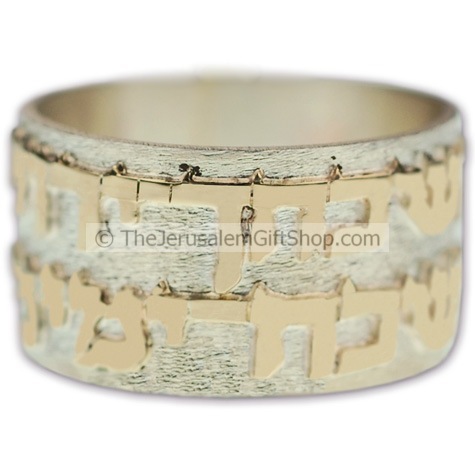 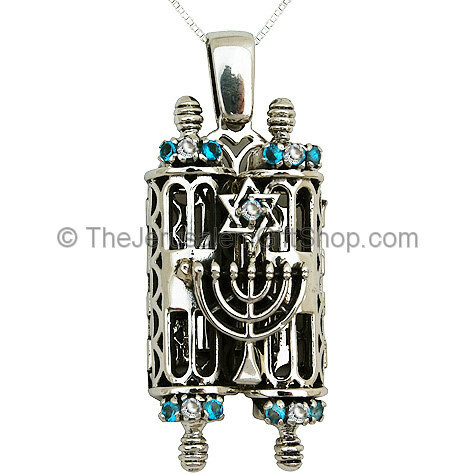 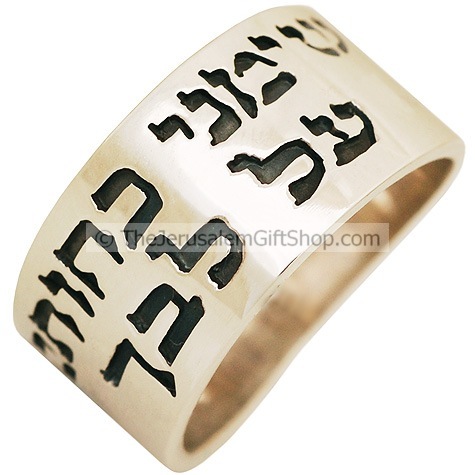 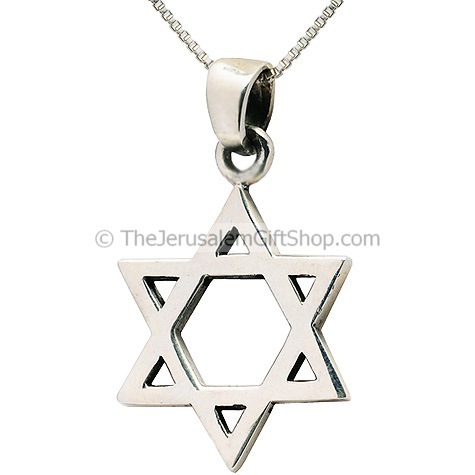 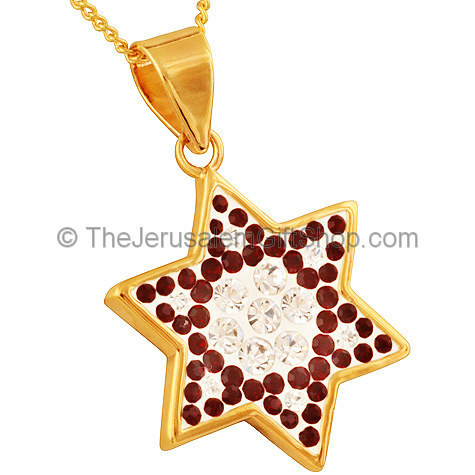 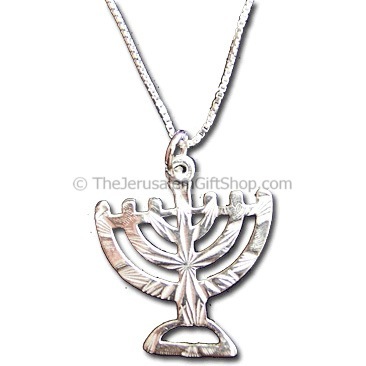 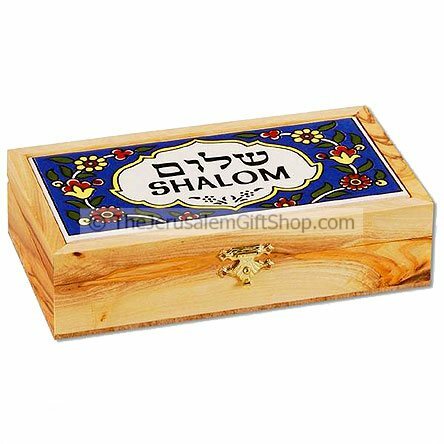 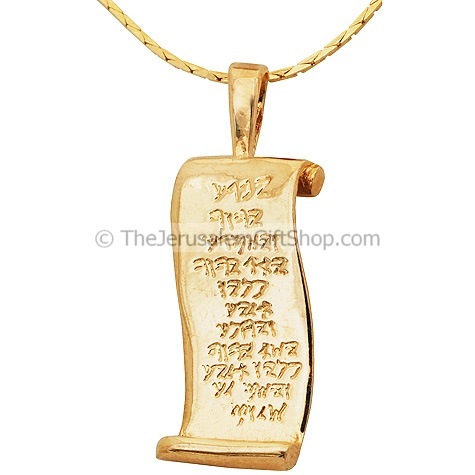 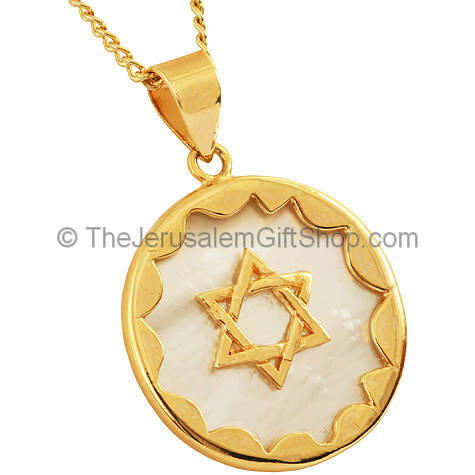 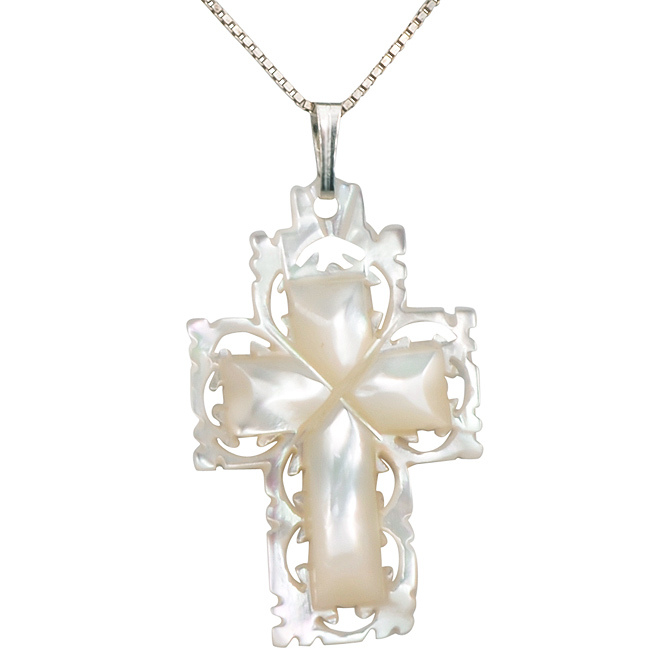 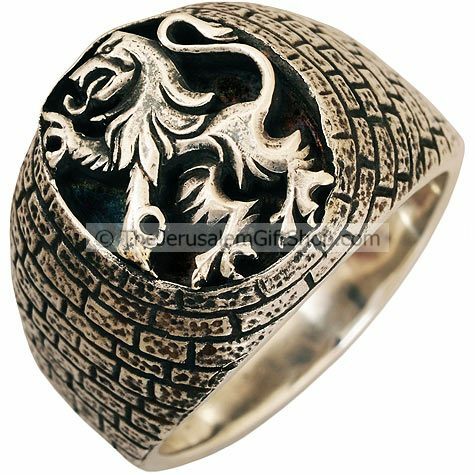 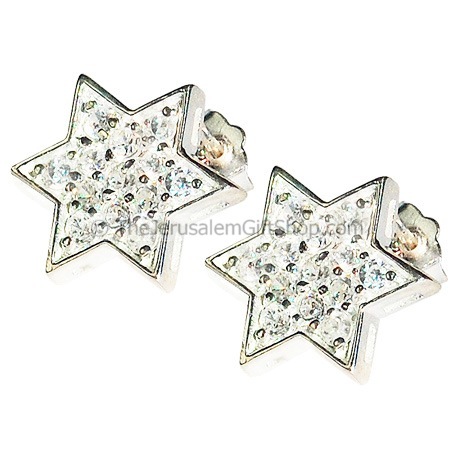 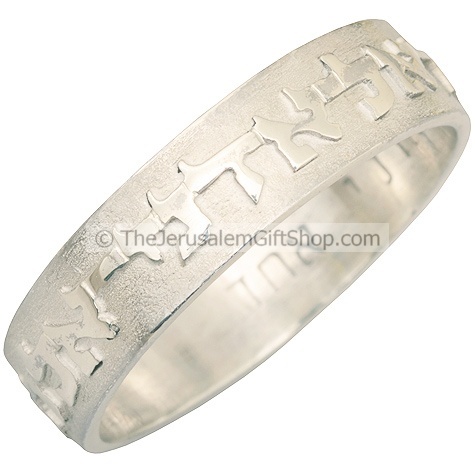 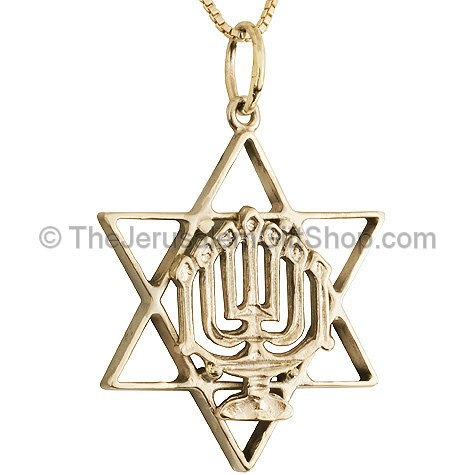 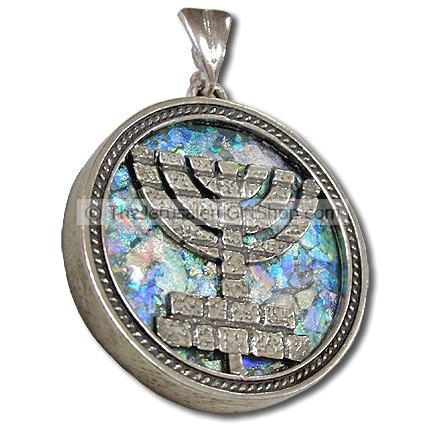 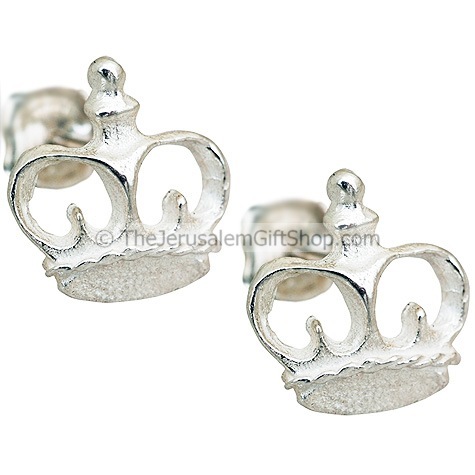 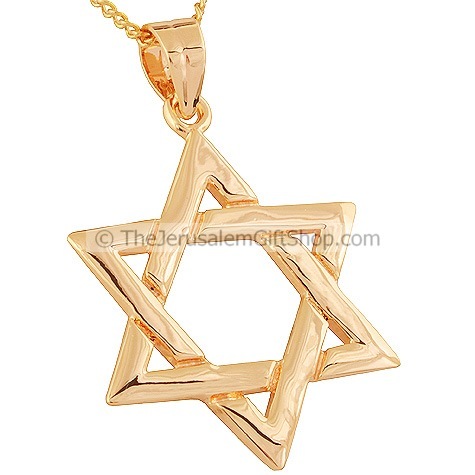 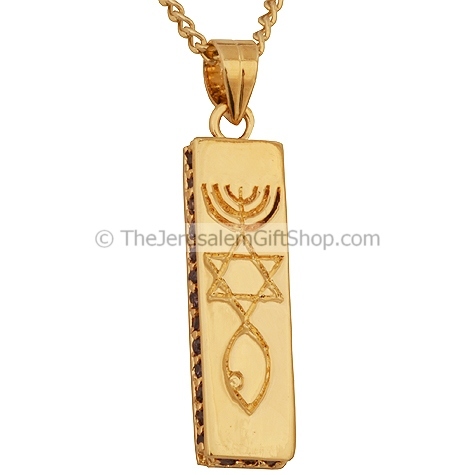 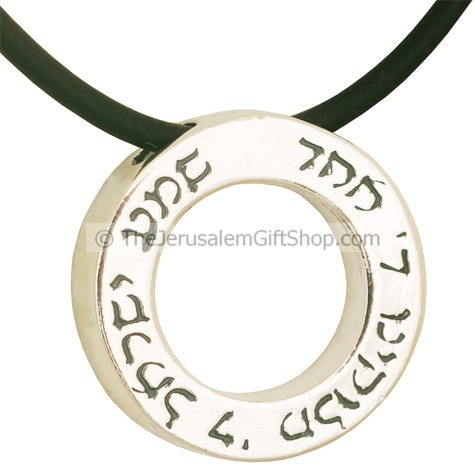 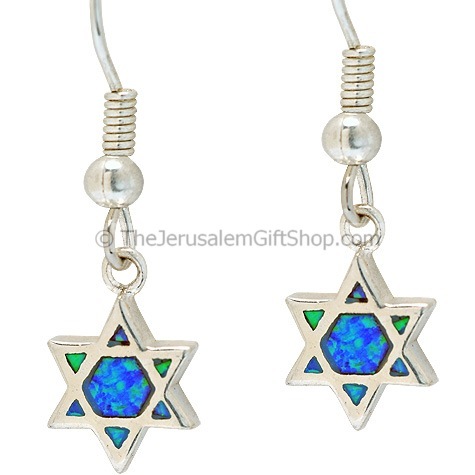 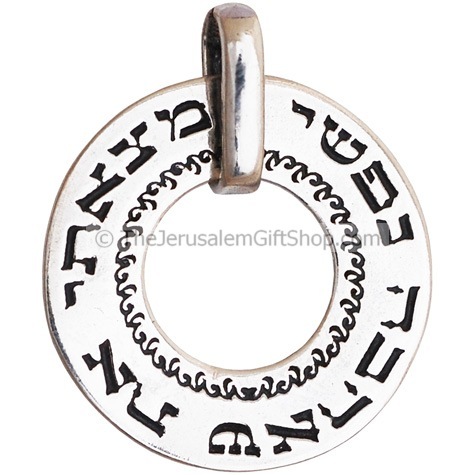 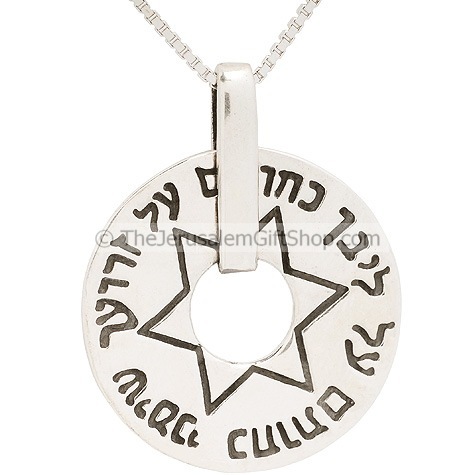 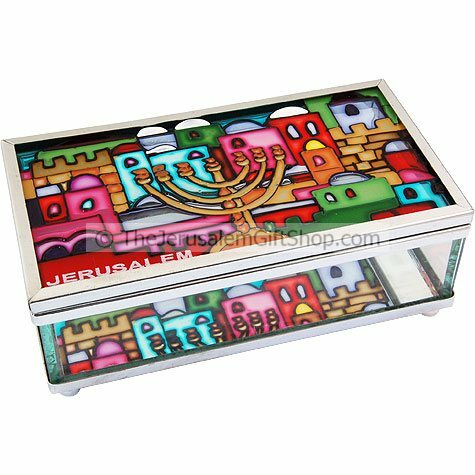 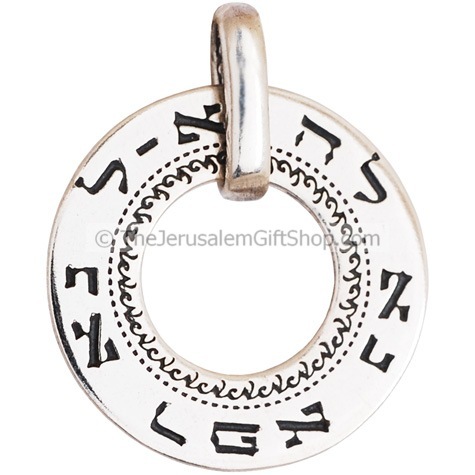 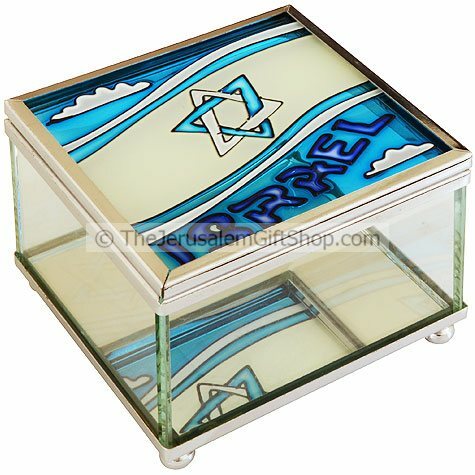 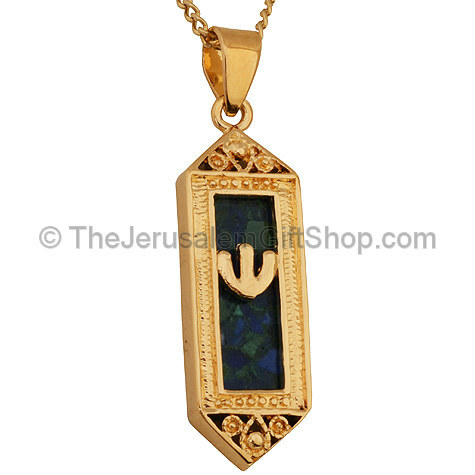 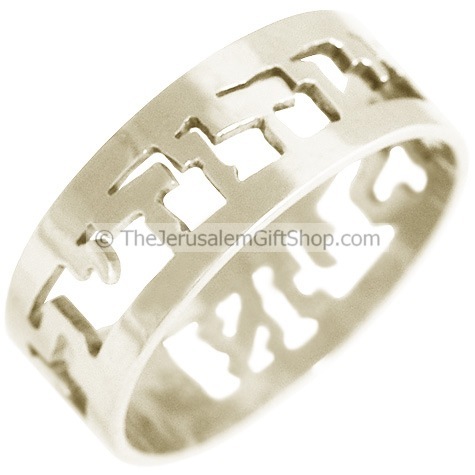 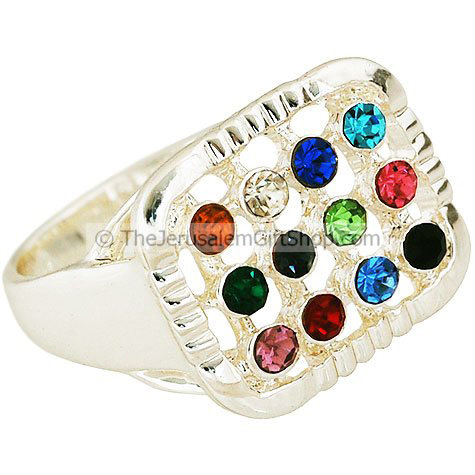 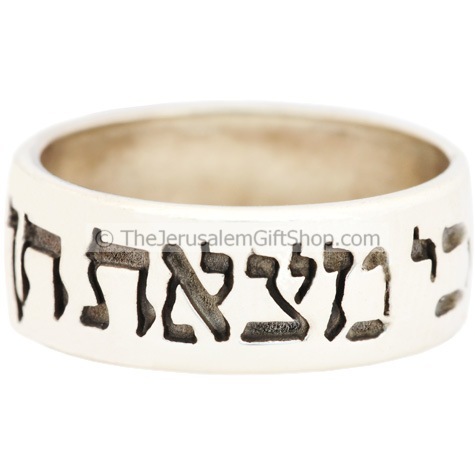 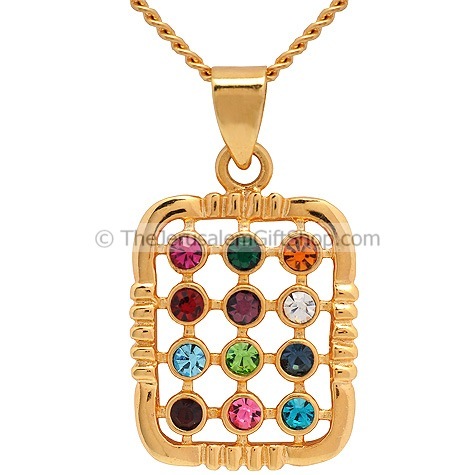 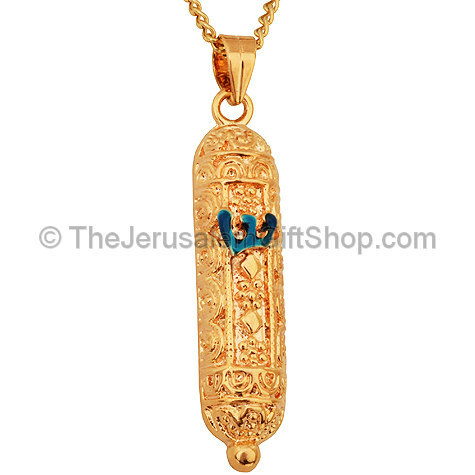 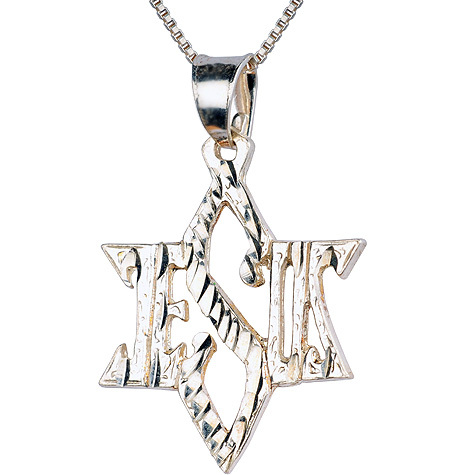 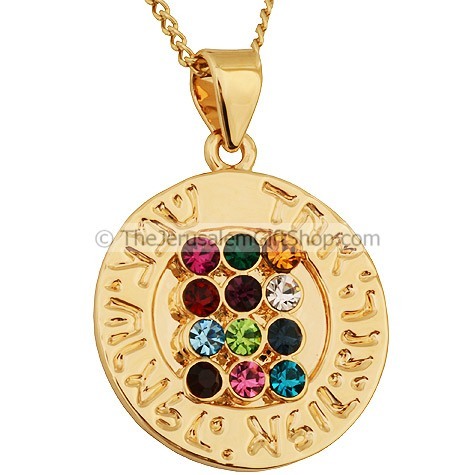 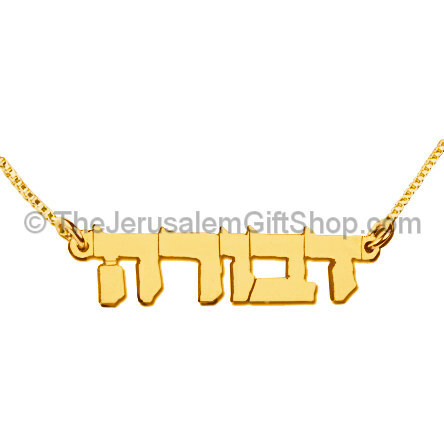 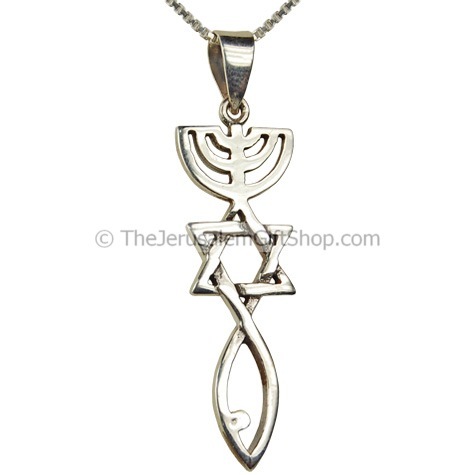 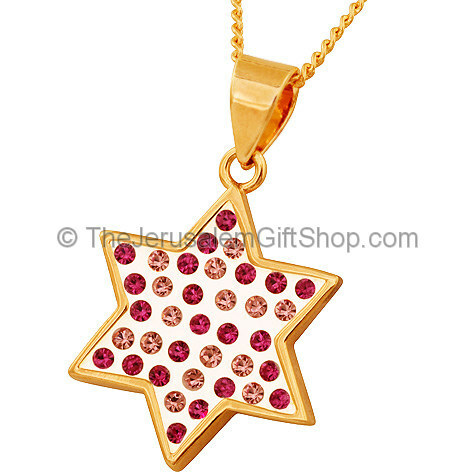 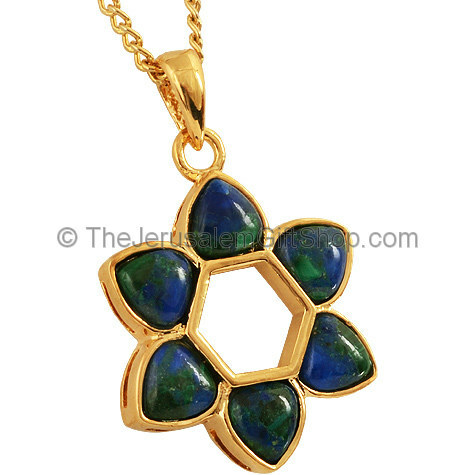 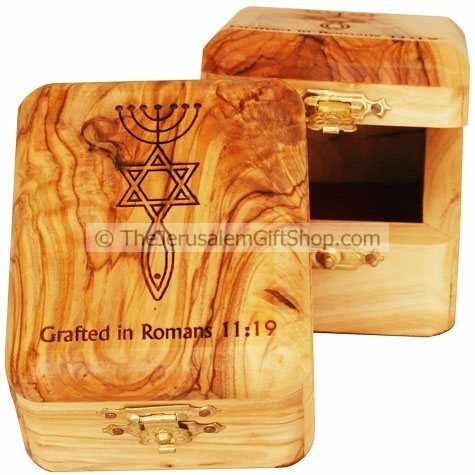 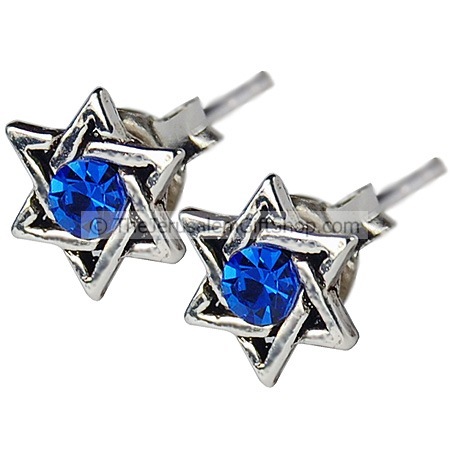 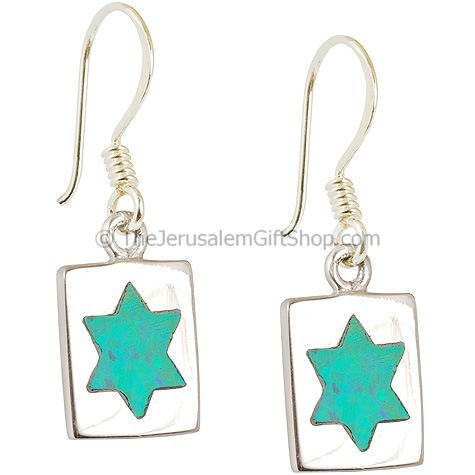 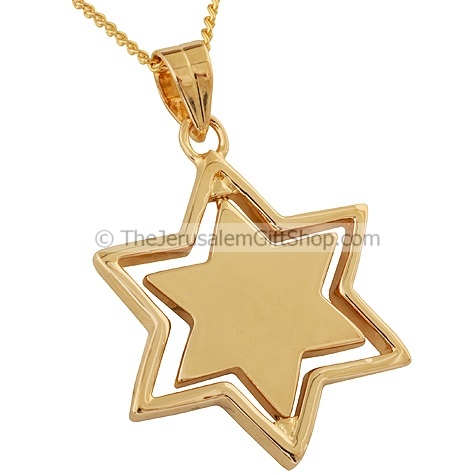 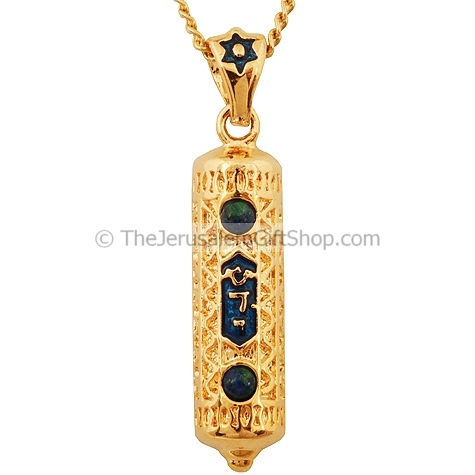 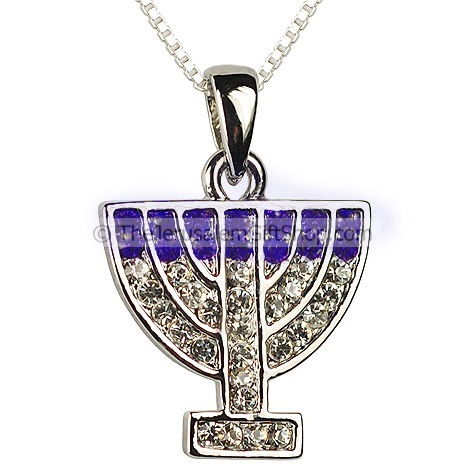 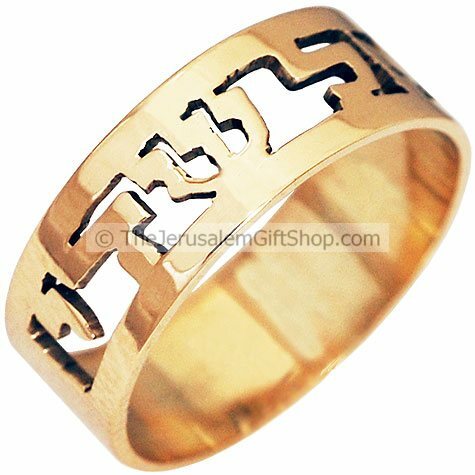 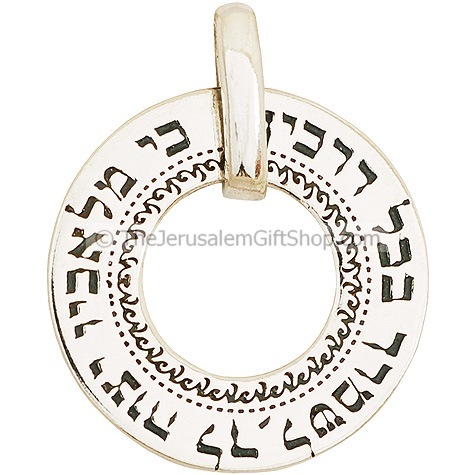 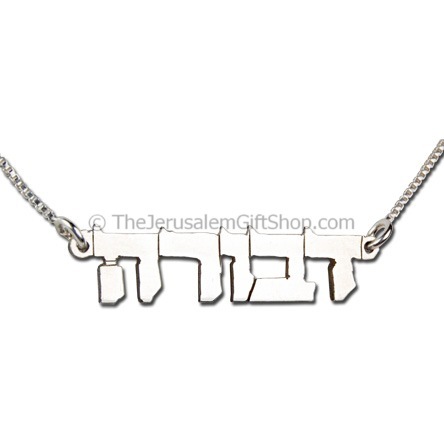 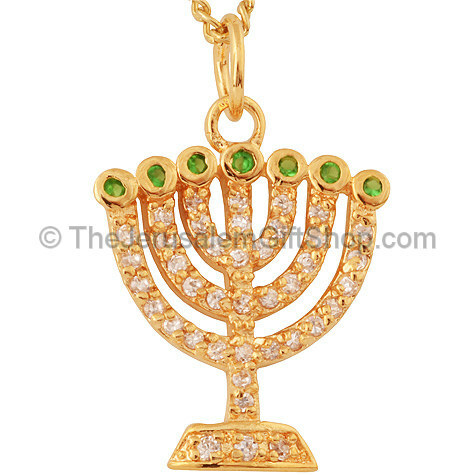 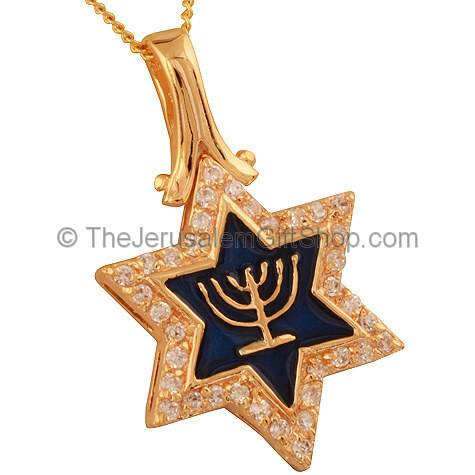 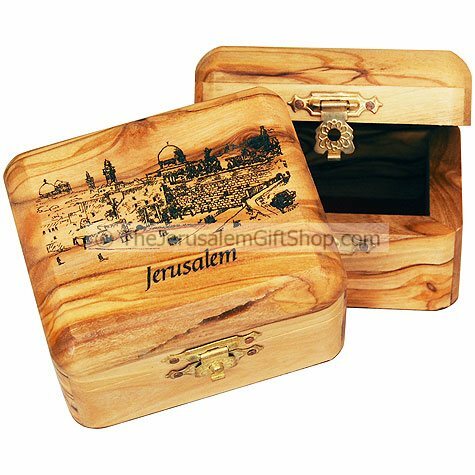 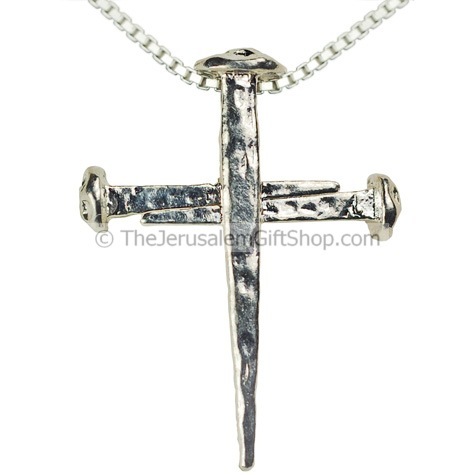 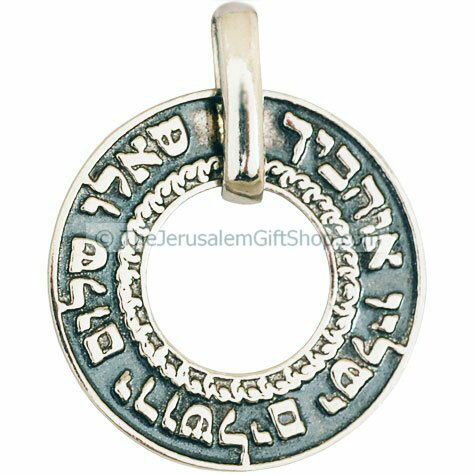 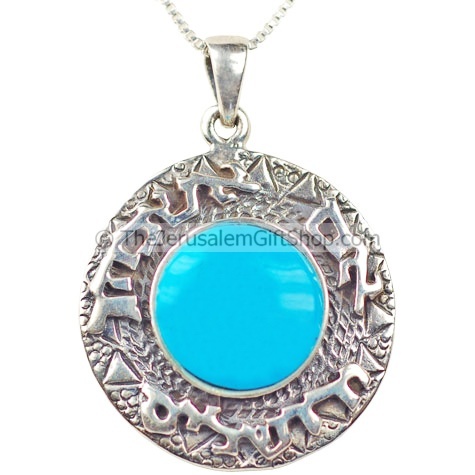 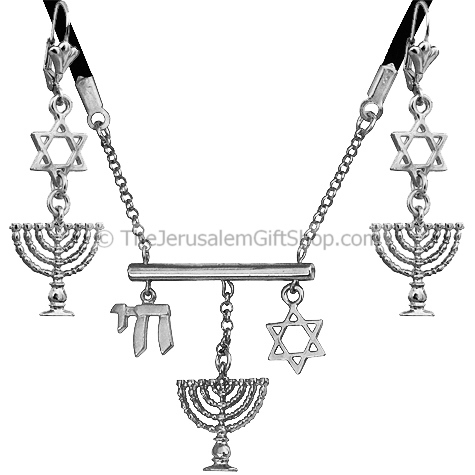 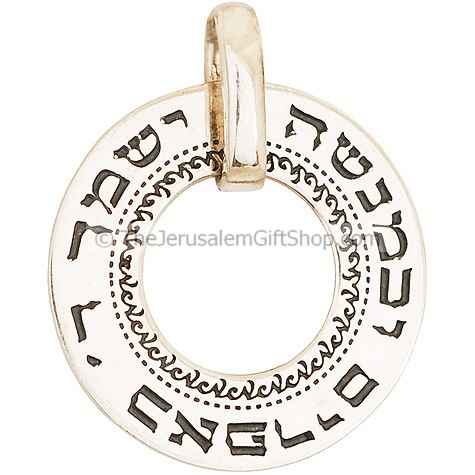 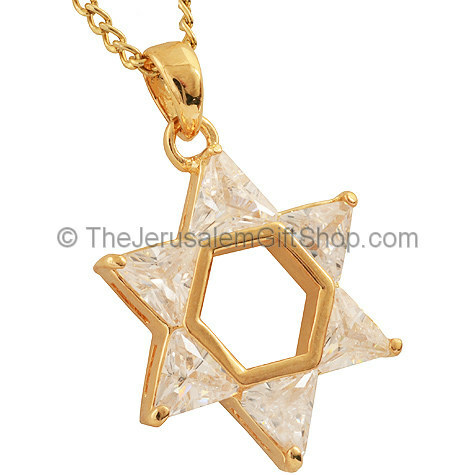 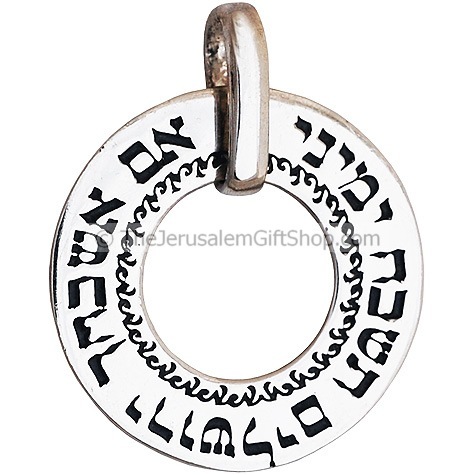 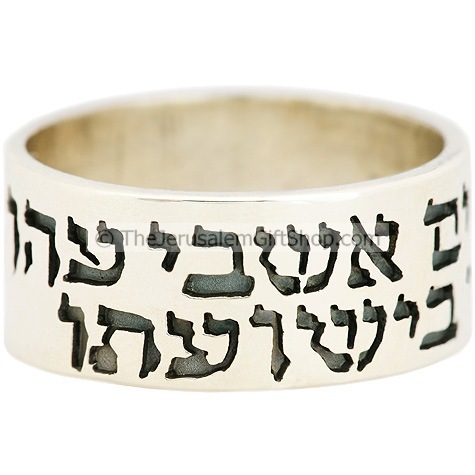 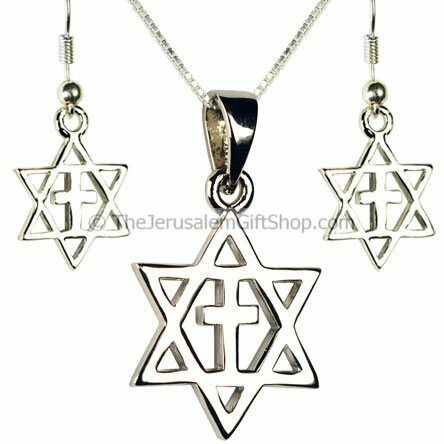 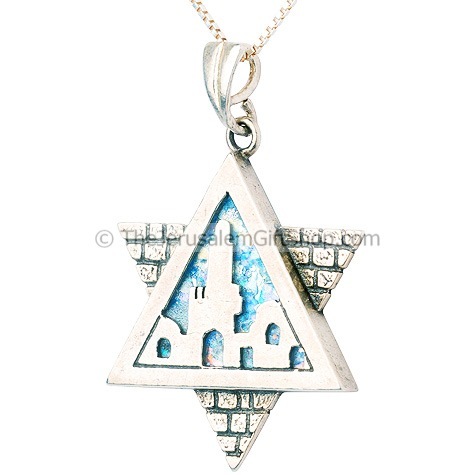 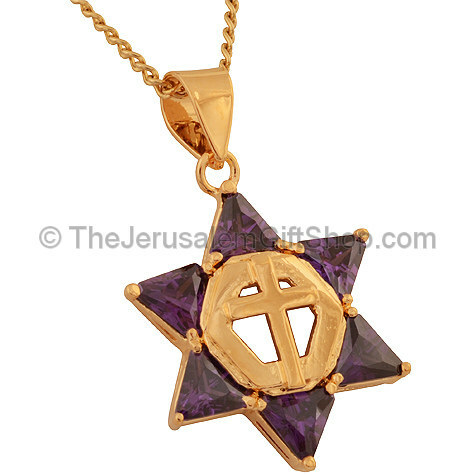 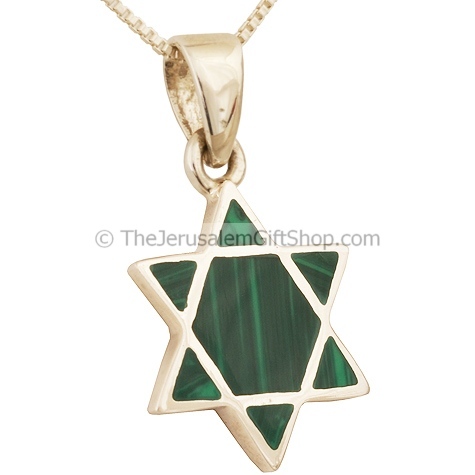 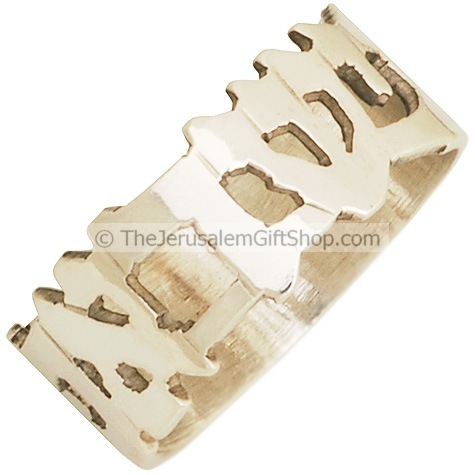 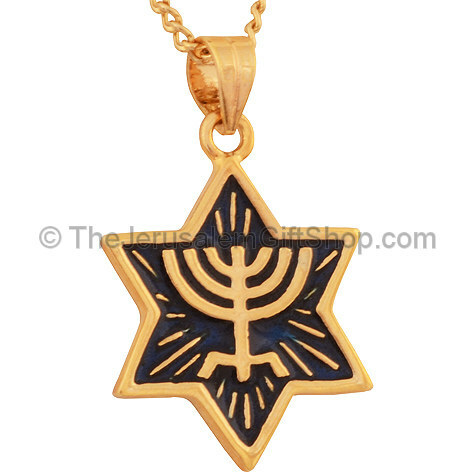 Our shop, located in Jerusalem, the heart of the Holy Land, has a huge inventory of unique gifts that we have provided for you, our valued customers. 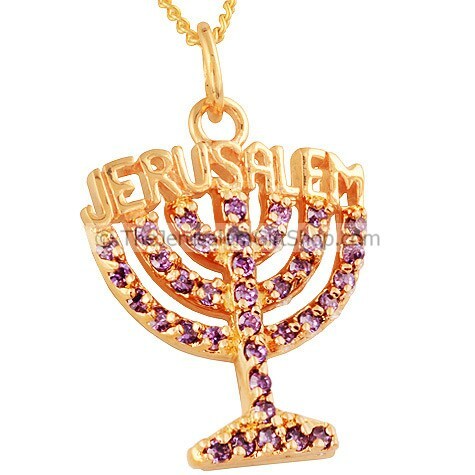 We’re happy to be your connection to Israel! 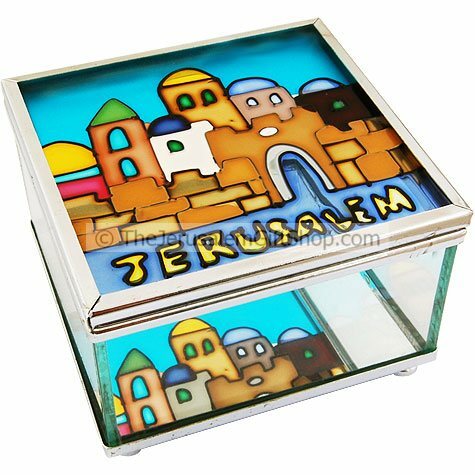 We were established in 2004 with a desire to build a bridge between the nations and Israel through our gift shop and News from Jerusalem service. 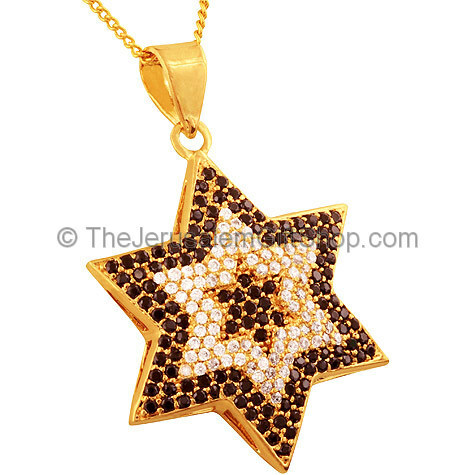 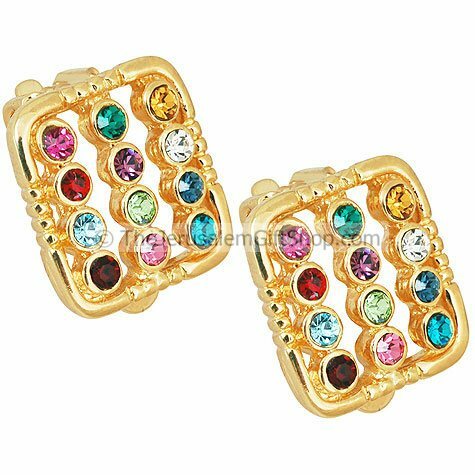 We have expanded greatly since then, both in terms of the range of gifts that we provide as well in the huge number of customers that comprise our loyal support base. 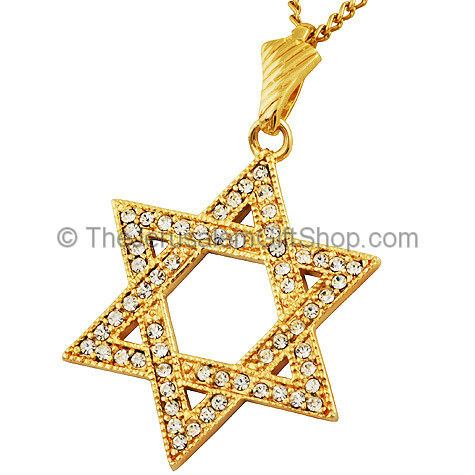 We appreciate you so much and are constantly on the lookout for new items to add to our inventory for you. 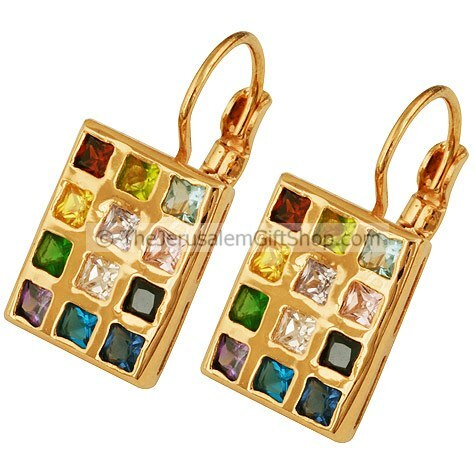 To our new customers, we look forward to extending the same heartfelt service and appreciation to you as well! 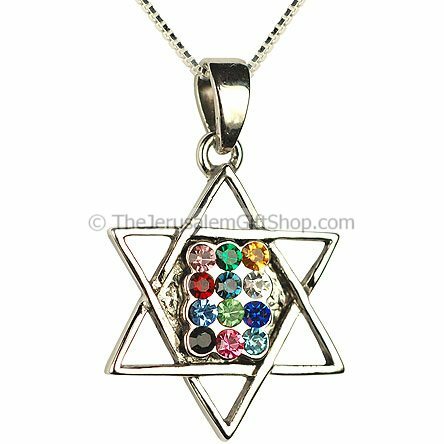 We hope that you will be as blessed to receive our carefully selected products as we are blessed to be able to serve you. 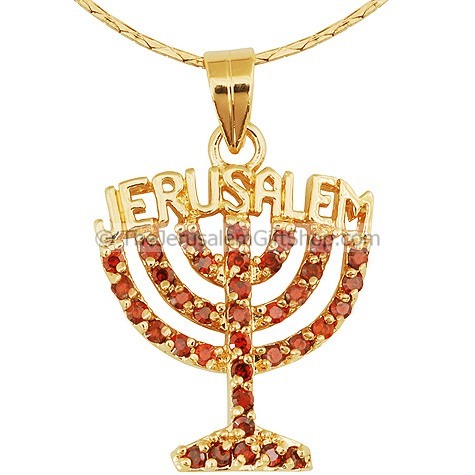 We’ve recently added blogs about life in Israel to our website to make your connection to this land even closer. 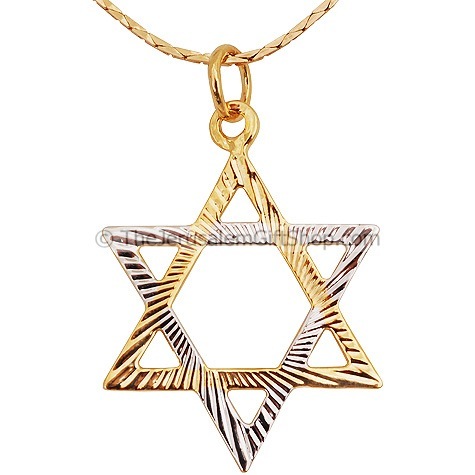 Shalom, shalom! 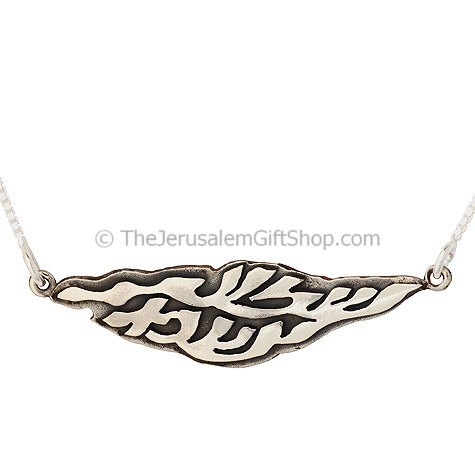 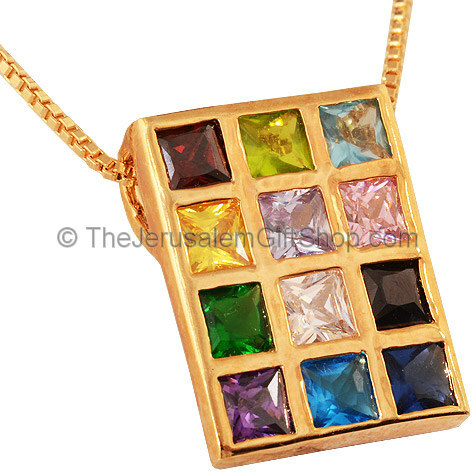 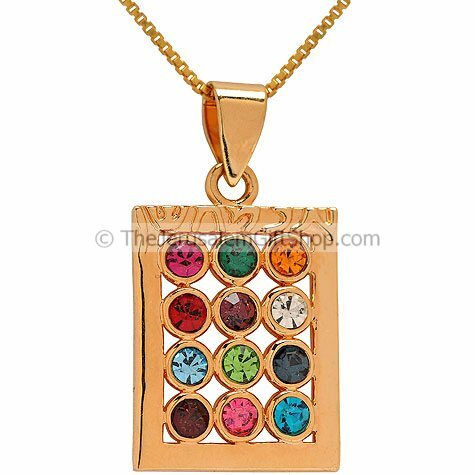 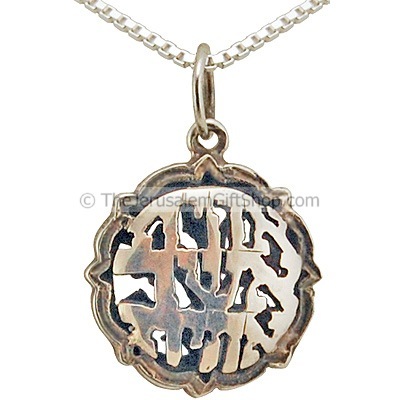 Tagged 'GRAFTED IN' MESSIANIC PENDANTS These beautifully hand-crafted pendants some of which are straight from the Christian Quarter of Jerusalem's Old City.